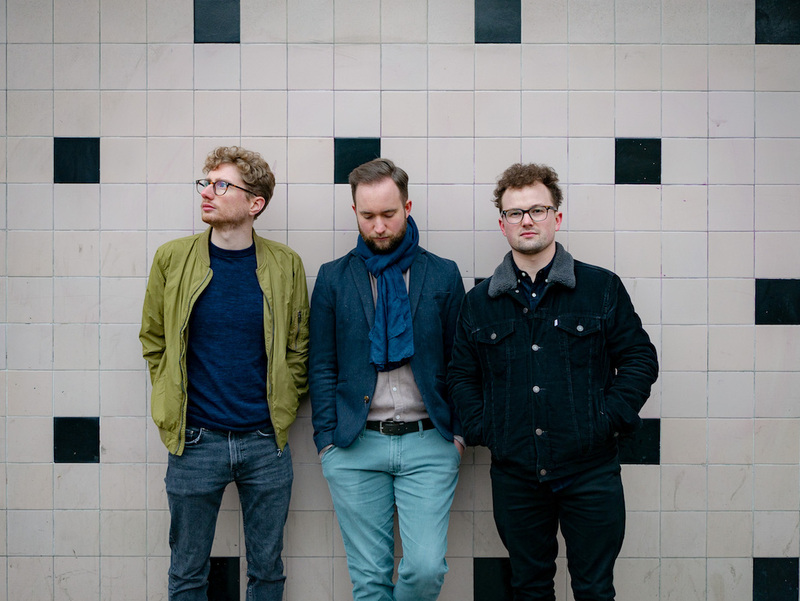 Synth pop three-piece KYOTI have shared their refreshing new single 'Restart The World' - tune in now. The trio formed in Newcastle back in 2016, just a bunch of kids who had managed to beg and borrow some hardware. Gradually their synth pop potion came into focus, and the group moved to London, in part to focus on their music. Working from a variety of different studio spaces KYOTI have perfected a remarkable electro pop mixture, matching pop elements to a club edge. New single 'Restart The World' is ridiculously infectious offering, perfectly formed in its synthetic approach.